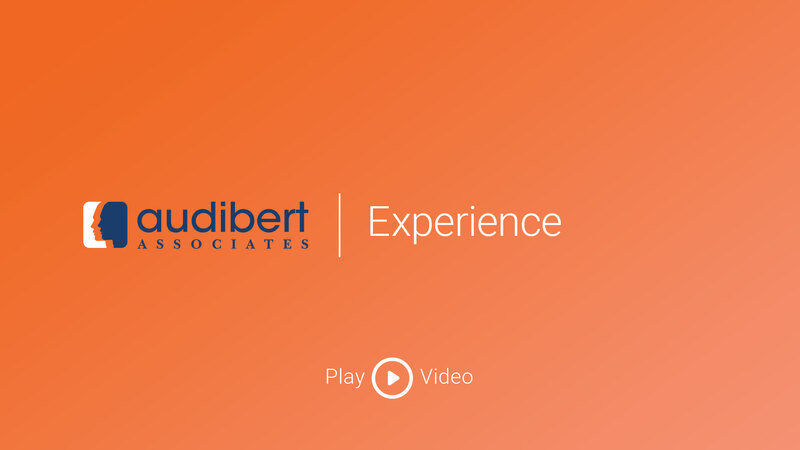 Our Focus | Audibert Associates, Inc.
At Gail Audibert Associates, we make the search for well qualified employees a less daunting task. This enables us to obtain an in-depth understanding of your company's culture so that we can quickly and efficiently respond to you with the best talent to fill your positions. We differentiate ourselves from other firms by digging deep. We learn what makes your company tick and strive to uderstand the unique challenges that face your hiring team. We pride ourselves on discovering qualified candidates who may not be actively looking for a position, but are open to new opportunities. Having a complete picture of your company's philosophy enables us to fine tune a match with exceptional experts in your field.